Subscribe to our channel to stay tuned on our creations! If you like the video, please share with your friends. An animated video for baby to watch. 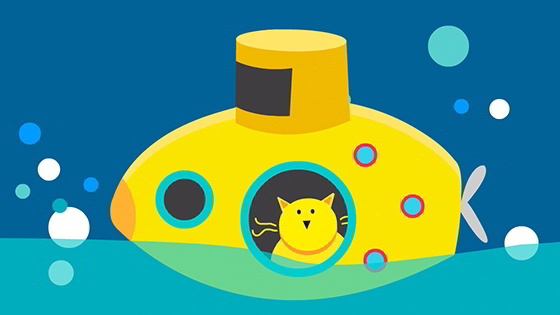 Baby, preschool & toddler funny video with boats and kittens. Your little one will love seeing this beautiful animation. Maui Mini Videos is a great way to encourage eye co-ordination and focus in babies in the formative months of their lives. Great cartoons that babies and toddlers love.